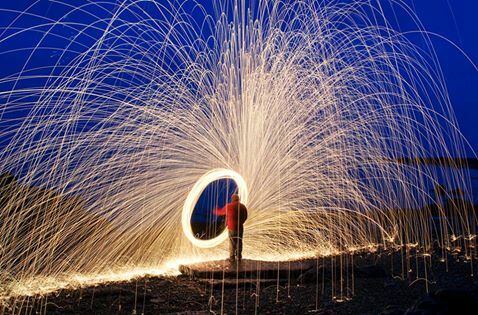 Join DPS (Dublin Photography School) for an evening of light orbs, steel wool Photography Shoot with lasers on a small secluded beach in Bray near Dublin. This location shoot will allow you to bring out the more creative side of your photography. Learn how to capture and create fountains of fire and orbs of light and come away knowing the basic equipment needed and the finer points of nailing down your techniques. This is trick photography at its best. There will be two DPS tutors on hand and demos with tips and techniques will be given throughout. We provide the Steel Wool, the fire and everything else you need for a great night of creative shooting. 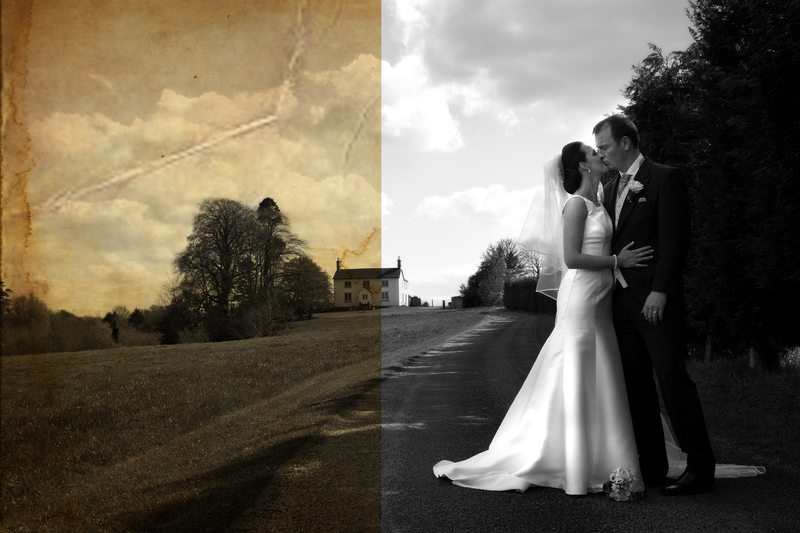 It’s been a busy few weeks here in Dublin Photography School or as a lot of our guys have taken to calling us “DPS”. 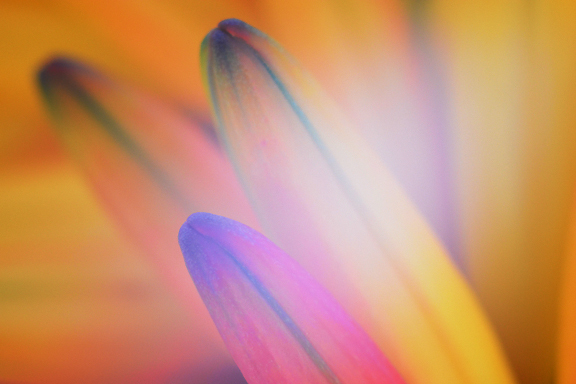 Over the last six weeks we have announced 3 new courses, workshops and shoots . I am hoping to write 3 separate blogs for each just outlining and describing the course content and locations. 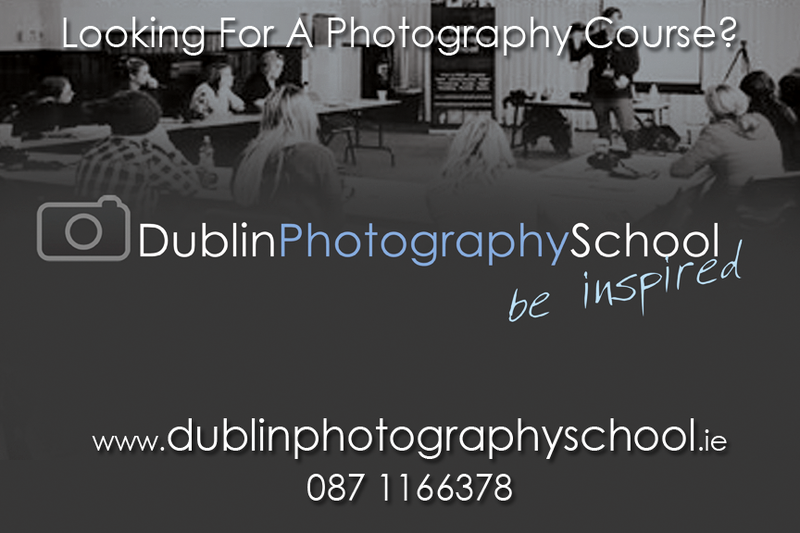 We here at Dublin Photography school in Dublin are excited to announce a new venture coming soon. In the last few years we have seen a massive demand for “photography training” for business, everything from “one to one photography training” to team building days to event shooting and in house photography needs. With this in mind we will be launching “photography Course Ireland” which will be found at www.photographycourseireland.ie. This will be a branch of Dublin Photography School which will cater for the needs of Corporate and Business customers that will offer bespoke and custom photography training on a per client basis. More Details to Follow as we have them. But watch this space.